If your online presence is vital to your business, downtime is not an option. 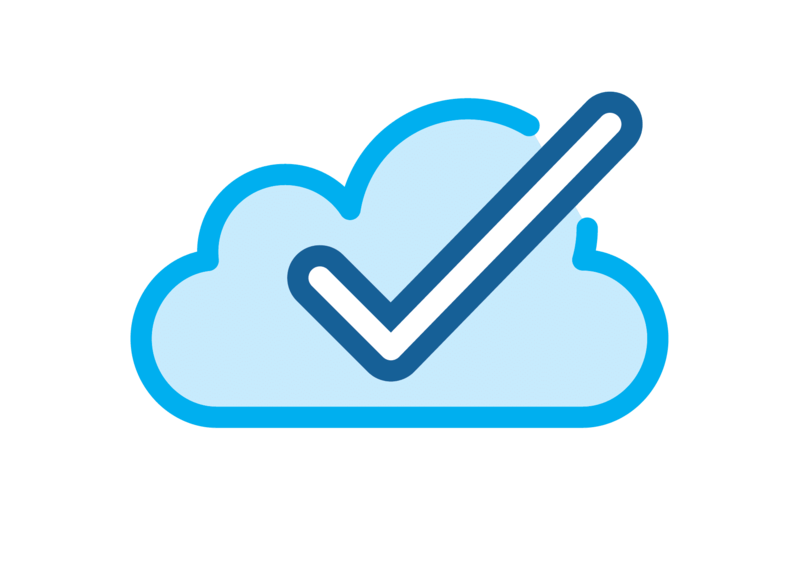 We designed Secura’s cloud platform to cater for the needs of businesses like yours, who need their website and services to be online 24 hours a day, 365 days a year – no exceptions. All our customer hosting solutions are highly available as standard, and there are no single points of failure across our cloud infrastructure, data centres and network. VMware vSphere technology adds additional HA capability to virtual machine (VM) clusters with automatic failover to protect any VM that develops an issue. Resource performance is guaranteed, uncontended and backed by strict SLAs, meaning you always get the RAM and I/O performance you need to run your site, software applications and services with zero impact from ‘noisy neighbours’. Built on enterprise class VMware vSphere technology, Secura’s cloud infrastructure is secure by design, with an isolated dedicated network, dedicated virtual firewall and dedicated virtual machine server to ensure complete privacy and separation. Our bolt-on online protection suite, Web Protect, enhances security with fully managed and monitored services, designed to increase security, protection and performance and ensure you’re always online. The web never sleeps and neither does our support. Our UK based 3rd line only hosting engineer support is available 24x7x365 and is only a phone call away when you need it most. No hidden costs, long contracts or thresholds for support. All our VMware server hosting customers are supported 24x7x365 by our expert, hosting engineers based in the UK. Code String design and deliver data-driven applications, working with an impressive portfolio of bluechip clients, primarily specialising in delivering global competitions and promotions using complex algorithms. After experiencing considerable downtime with their previous hosting provider, Code String were looking for a responsive and proactive partner with the infrastructure required to support the delivery and development of their client applications – with no downtime or sleepless nights. “For us, our hosting platform is our business. Because we’re 100% digital, if it’s down, our business is down. If you’ve experienced downtime with your current provider and you’re serious about protecting your online revenue and reputation, Secura could be a great fit for your business. Call us on 0207 1832540 or use the contact form to explore your high availability hosting options. Why Choose Secura HA Hosting? Click the link below to find out more about our cloud solutions.